I did it all for the nookbook! Great news! 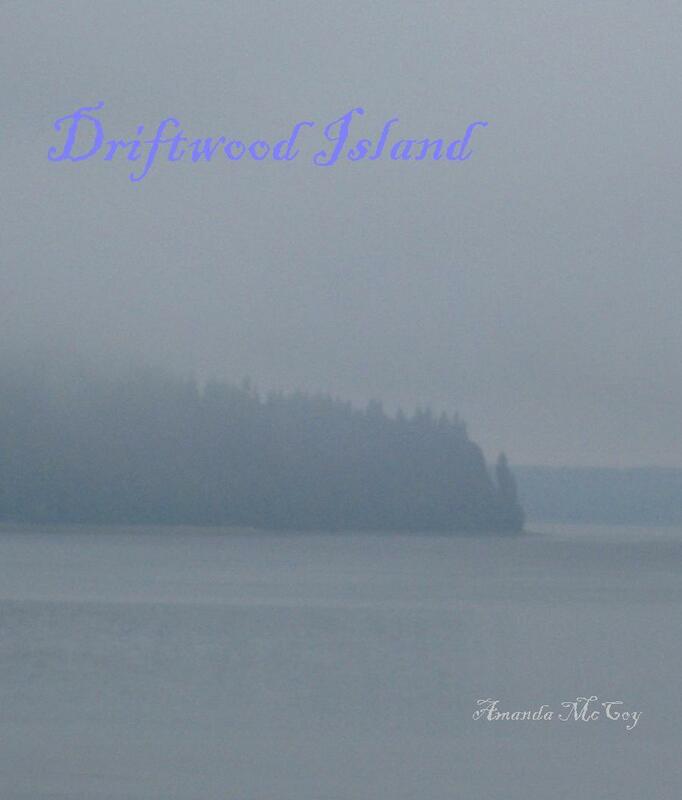 My first book, Driftwood Island, is now available as a Nook Book. So now, whether you have a Kindle or a Nook, you can enjoy my 4 star novel about Alley, and how she saves a little sea side town and a mysterious island lost in fog. If you would like to read the first chapter for free, check it out on my Chapter One page. You can meet the characters on my Characters page. Or you can read a quick snapshot of the story on my Novels page. And I plan to publish my second novel Monster in the Basement as a Nook Book very soon! This entry was posted in My novels, My writing, freebies, shorts, and other stuff and tagged author, book, character, Driftwood Island, e-book, fairy tale, fantasy, freebies, new author, new book, Nook book, novel, plot, read, sci-fi, writer, writing. Bookmark the permalink. ← Wait, they actually liked it!?? ?